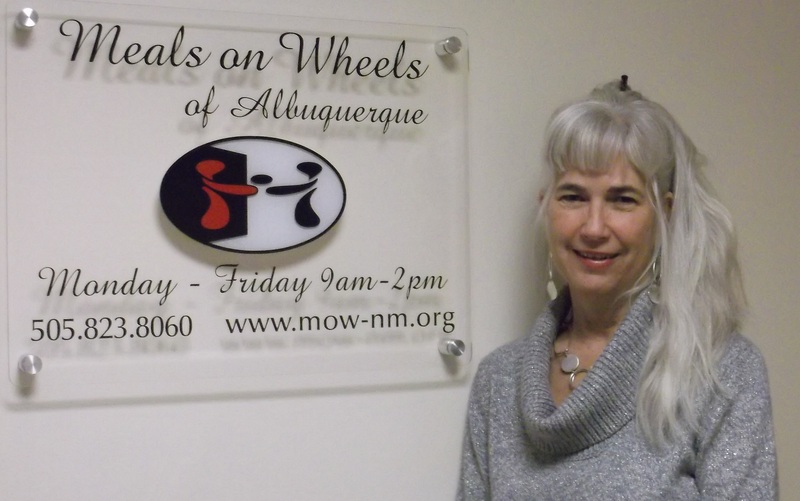 Meals on Wheels of Albuquerque now has a new Program Director. We are happy to announce that Jane Dixon-House joins our team with many years of nonprofit experience. Jane has four grown children, 2 grandchildren, and is recently remarried. She and her husband Brad love to take road trips. Jane also enjoys playing piano and harp and loves to dance.